We all know that our health is precious, so we spend our money to the doctors to cure us in the times when we are ill. And we go to the nearest pharmacy to buy medicines that we believe to cure us from our illness. 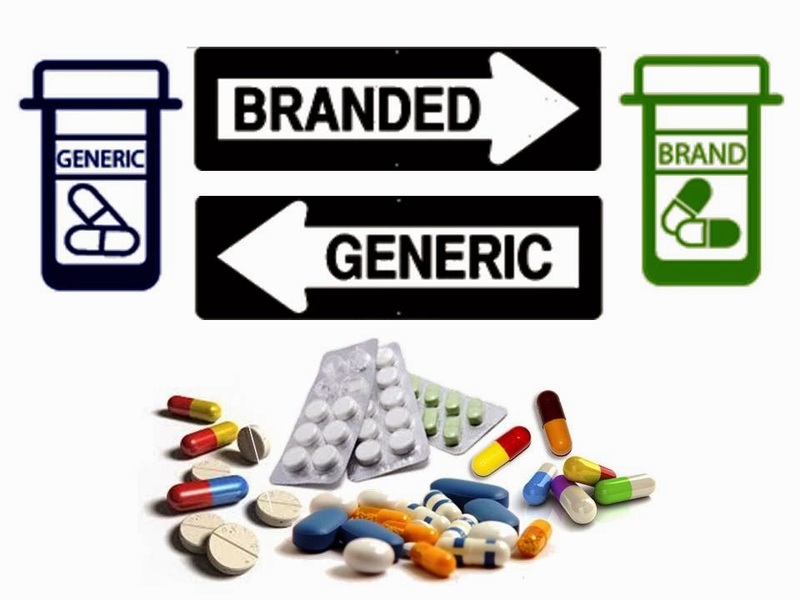 But do we wonder what separates the, so-called “generic” medicines and “branded” medicines? This article will be discussing these for the information of the people reading my article. First of all, only registered pharmacists can dispense and sell medicines to exclude physicians from this practice under the Republic Act 5921 or the Pharmacy Law of the Philippines. Thus, it is illegal for any physician to sell their medicines in their clinic. And also the physician is giving us the so-called “prescriptions” which our medicine name is written. And it is presented to the pharmacist to ensure safe and correct medicine. Unfortunately, this practice is being abused by some opportunistic health care professionals and pharmaceutical companies. It is true that socioeconomic conditions affect the ability of the patient to purchase the branded medicines, which are more expensive compared to their generics counterpart. The government move is by issuing the Republic Act 6675 or the Generics Act of 1988, which mandating physicians to prescribe “generic” medicines that is cheaper and more suitable to many of the Filipinos worldwide. Branded medicines are given in such a high price because of the research that is conducted to create that medicine. But after its expiration, that medicine’s molecule can be copied by generics and branded companies. So the other companies save the money for the innovations of that drug. Also, another reason for that is the marketing strategy of the medicine companies. Other companies even go overseas to promote their medicine using medical sales representatives. Thus, the factors of production of that drug now became higher with the addition of the costs of its marketing strategies. As we can see here, generic and branded medicines have their own advantages and disadvantages. It is now up to us what we’re choosing. The article was well presented and it really opens the mind of the readers about the reality of the pharmaceutical world wherein there are a lot of abusive and opportunistic people who sells medicine with an overpriced value since it is a necessity for those who have the specific illness. Thanks to the bills imposed by the government, people now have a chance to buy the medicine prescribed by the doctors at a cheaper/affordable price and at the same time guarantee that it's right and safe. However, I do believe that branded medicines are still much more effective than the generic ones since these medicines have names to take care of that's why they would be extra careful in dealing with the medicines that they are allowing people to intake either from the prescription of the doctor or those medicines that could be bought over the counter unlike the generic ones, since it's cheaper maybe the effectiveness will be sacrificed since the component will be a little bit reduced to cope up with the price of the drug and sometimes the specific dosage of a generic isn't as effective as the counterpart branded medicine. I just want to clear that I am not against generic medicines but here's just my insight about the advantages and disadvantages of the two.